At Clocks and Moor we understand that your clock means a great deal to you and we will always endeavor to get it ticking again. We will give you a free estimate and we offer a collection and delivery service. 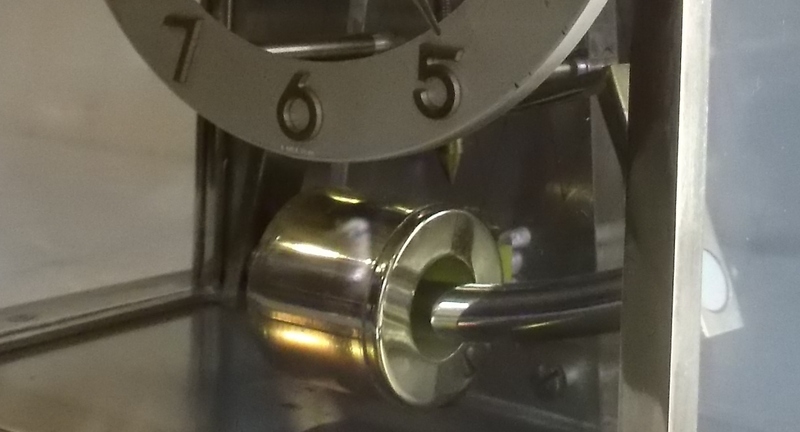 We repair all types of mechanical clocks. They will be cleaned, oiled and returned in full working order. We can repair ATO type clocks, synchronous motor and pulse clocks. We can also build pulse units to run slave clocks. Synchronous motors can be rewound to run on lower, safer voltages. 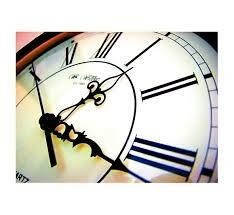 We hold a range of clocks offered for sale so come along and have a look in the showroom. We are also interested in buying clocks so if you have one surplus to requirements bring it along and we'll make you an offer. © CLOCKS & MOOR. ALL RIGHTS RESERVED.